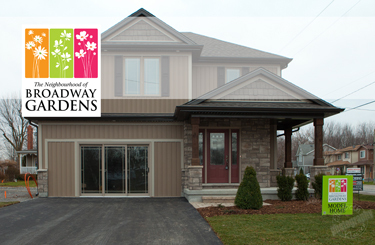 Established Communities - "We don't just build homes - we build COMMUNITIES"
Located in Historic Old Towne Niagara on the Lake, these 4 units were built minutes away from many features of Niagara on the Lake such as the Shaw Festival, Prince of Wales and many wineries and fine dining. 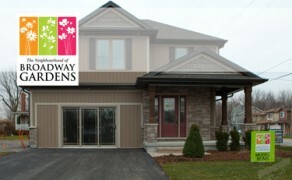 To view more information on these units click here. 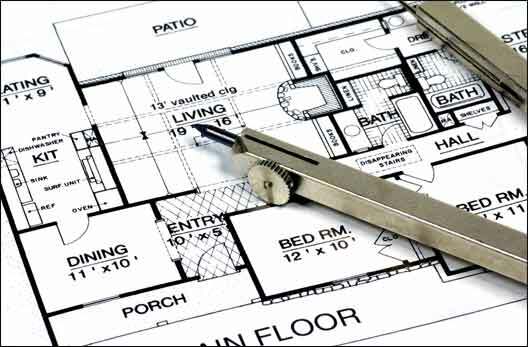 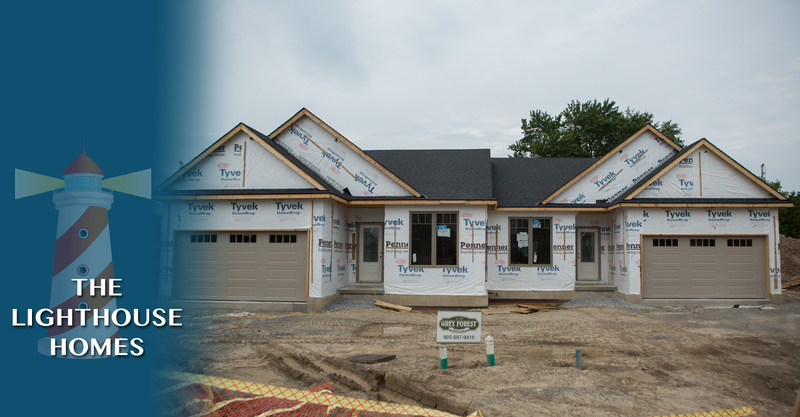 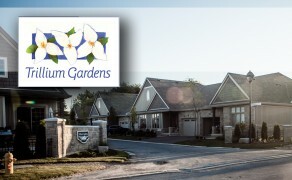 Tabitha Court is another small community of 10 bungalow townhomes being established in St. Catharines. 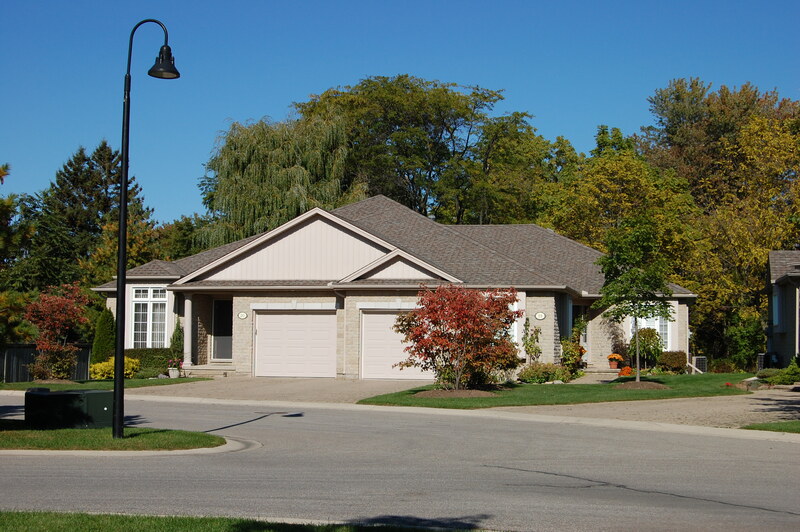 These homes are located in a quiet neighbourhood of similar homes, yet are in walking distance of restaurants, shopping and other essential amenities. 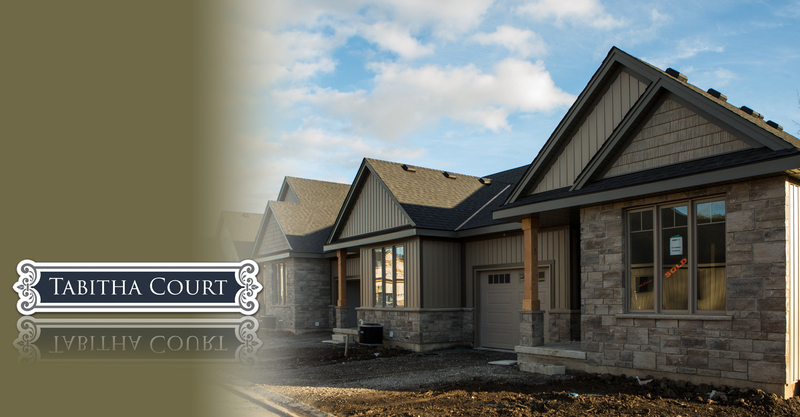 See more details about Tabitha Court here. 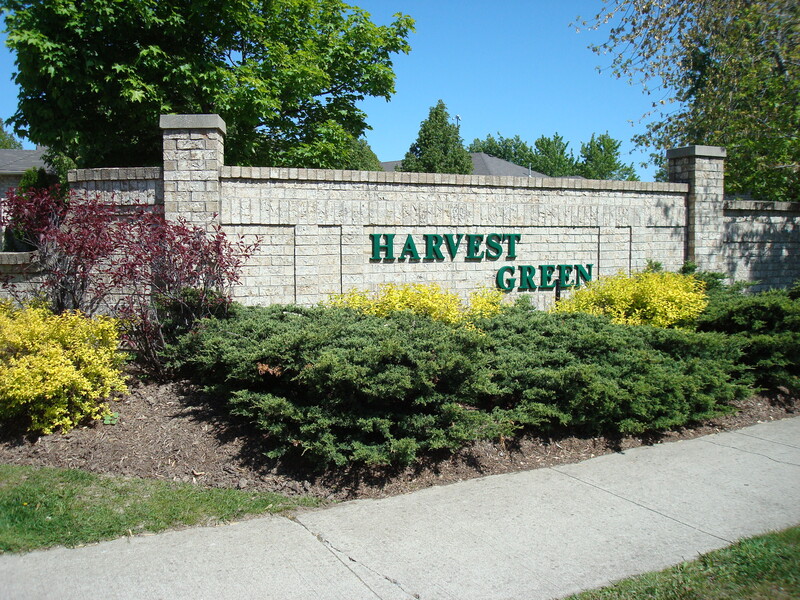 One of the first townhome condominiums built by Grey Forest Homes in Niagara Falls, Harvest Green is located on Monestary Drive in the north end of the city. 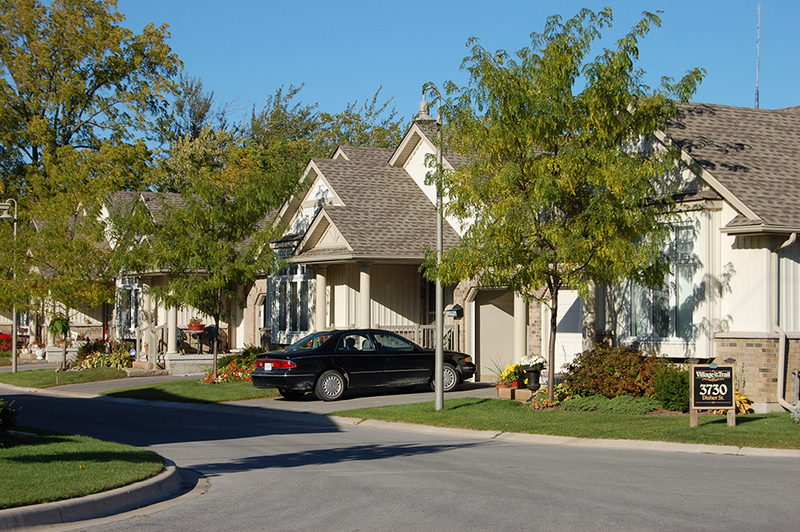 The Old Town of Niagara-on-the-Lake is the setting for this enclave of condominium townhomes. 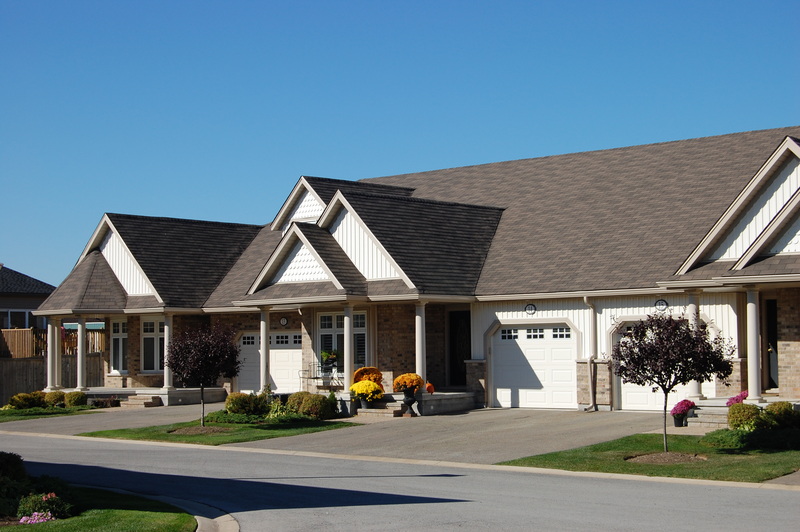 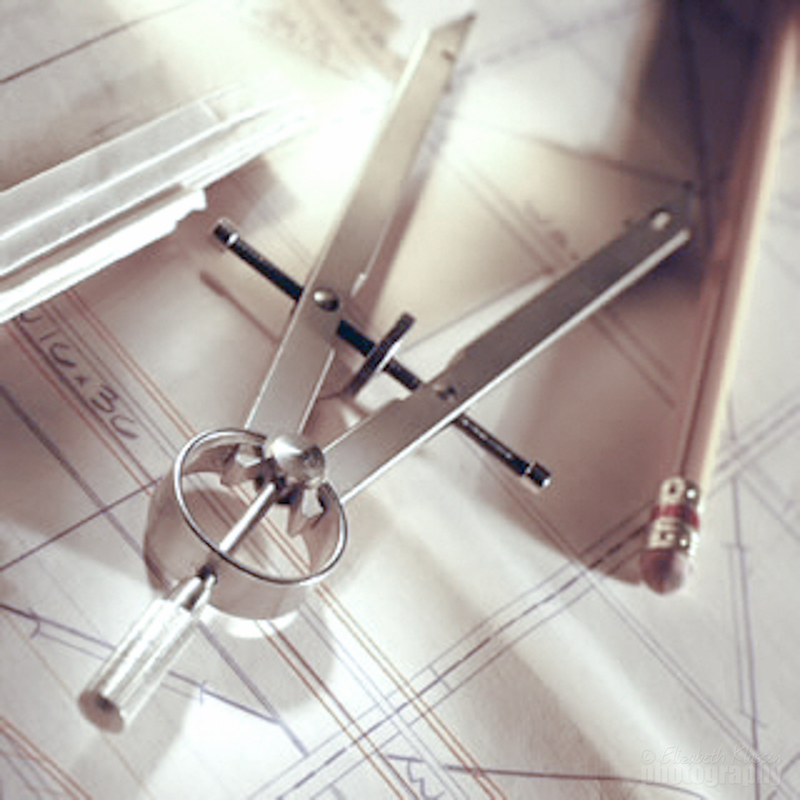 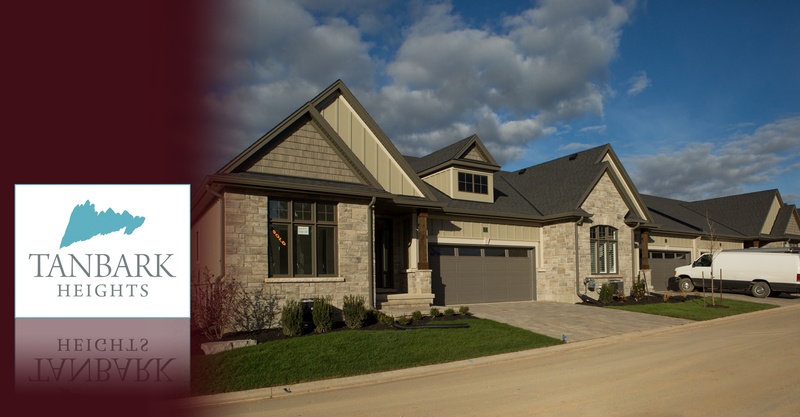 Kingsbridge Estates is located at the corner of the Niagara and Welland Rivers, Kingsbridge Estates in the Village of Chippawa. 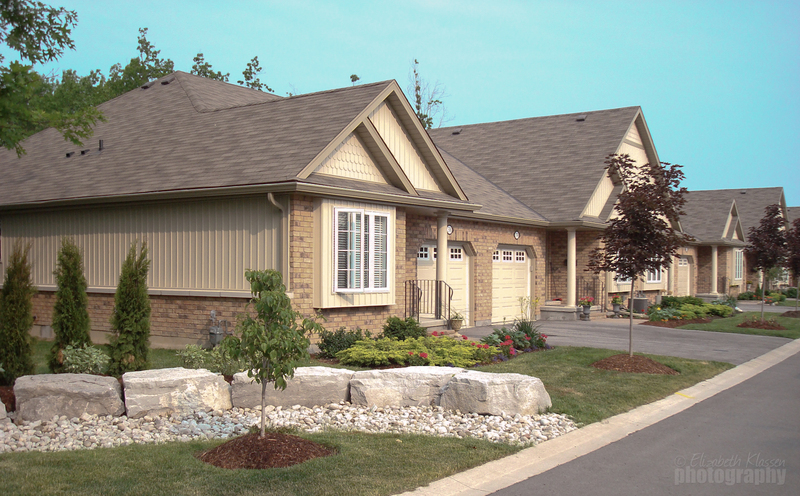 This Grey Forest Community has townhome bungalows that its residents call home. 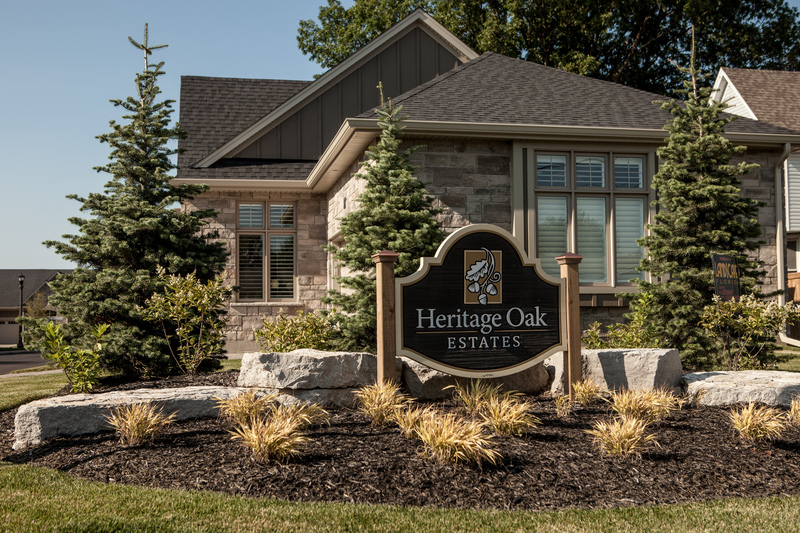 Glen Brook Estates is located at 1439 Niagara Stone Road in Niagara-on-the-Lake, this is a mature community that backs onto Four Mile Creek. 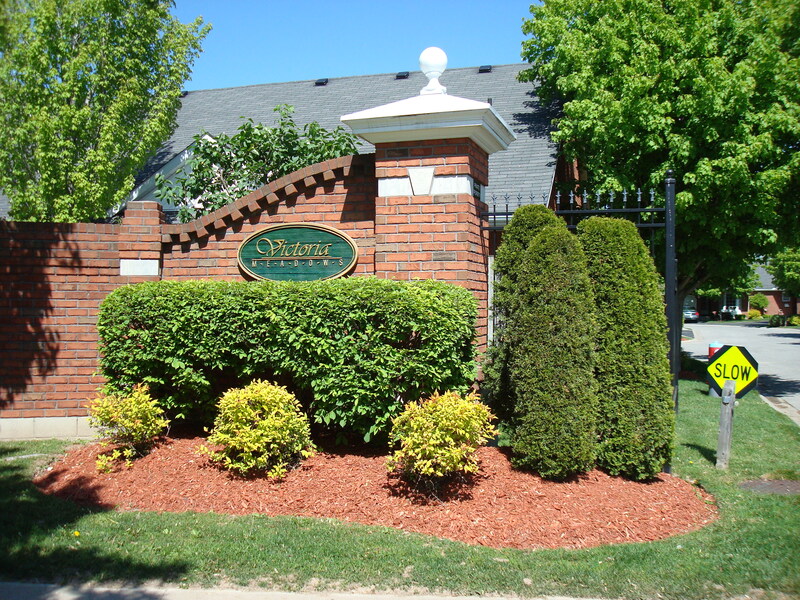 This beautiful complex is located in the north end of Niagara Falls. 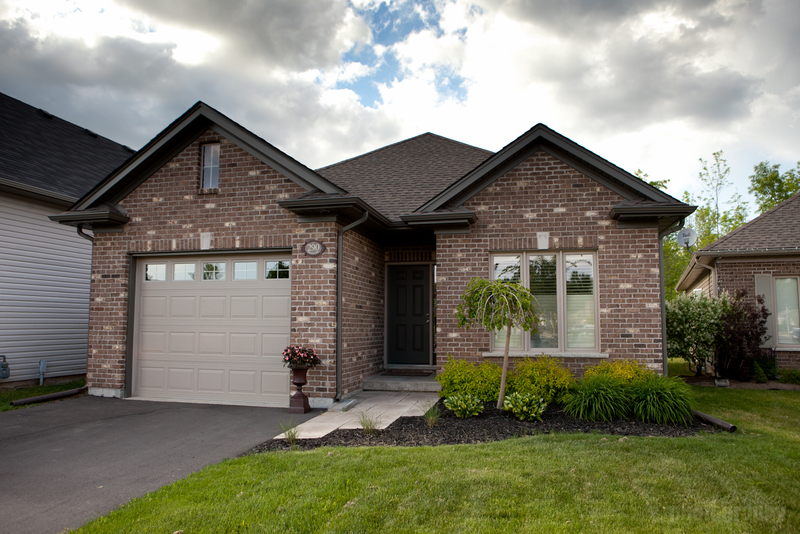 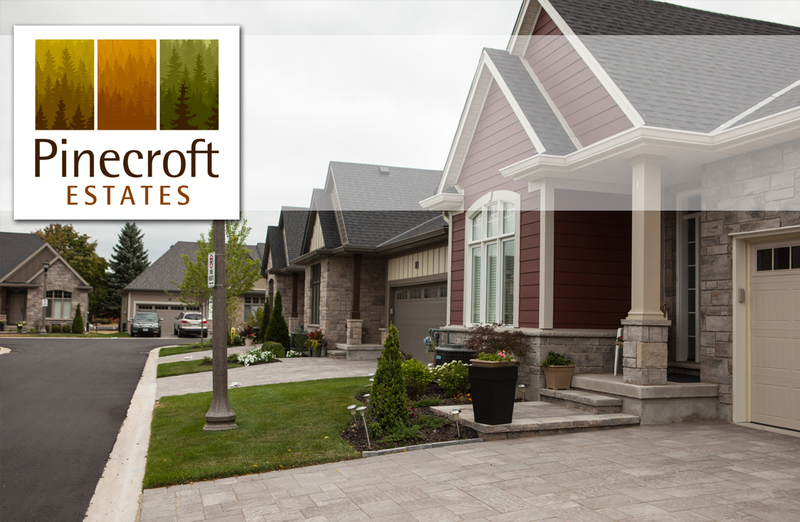 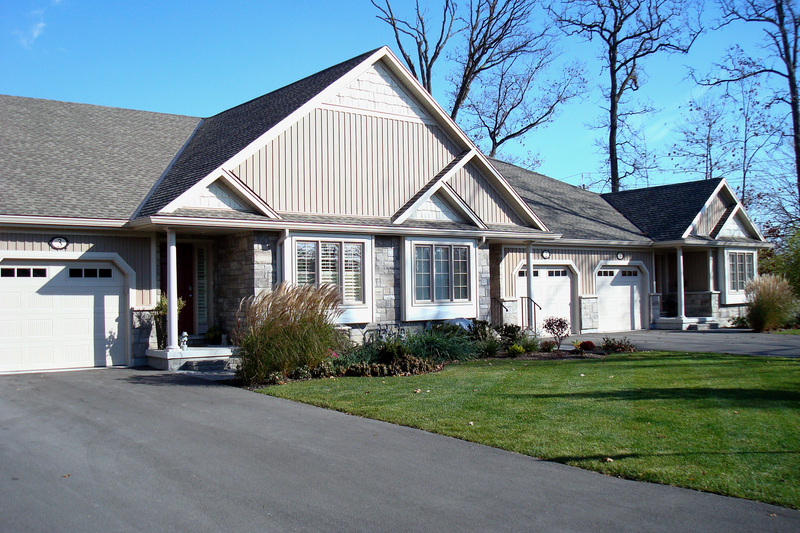 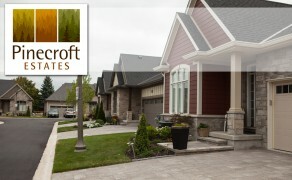 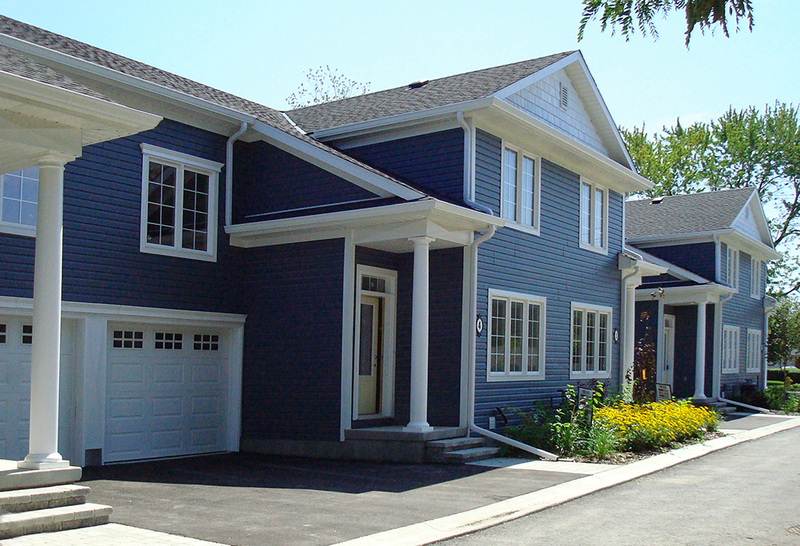 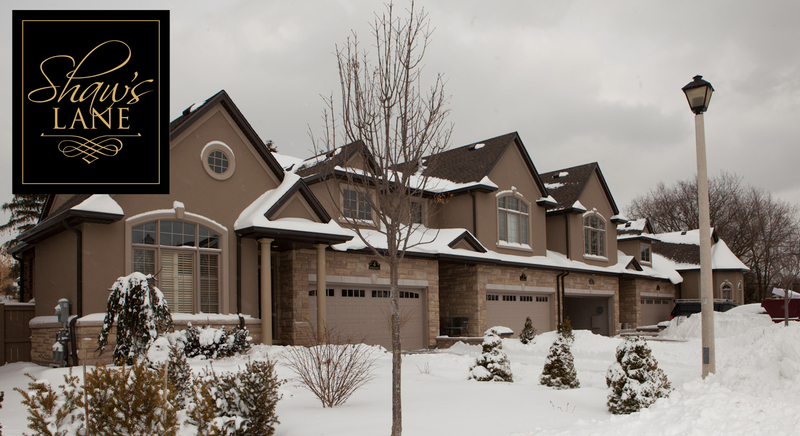 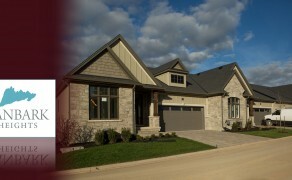 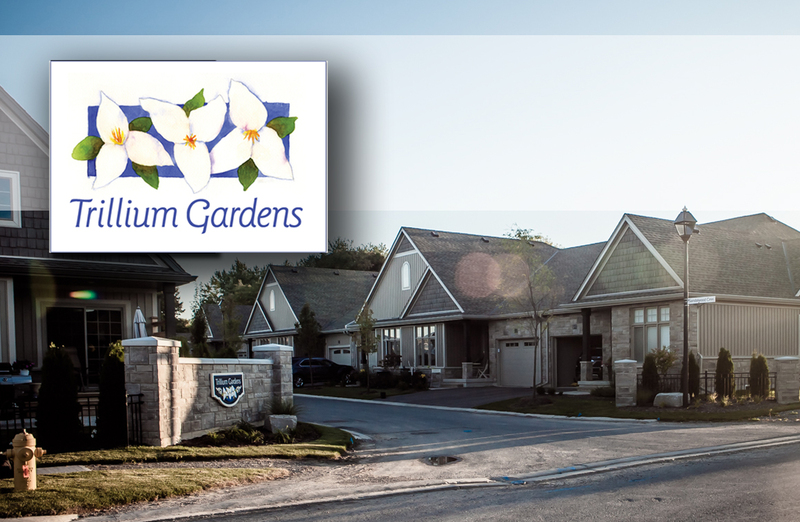 Monestary Drive in Niagara Falls boasts two Grey Forest Homes’ communities. 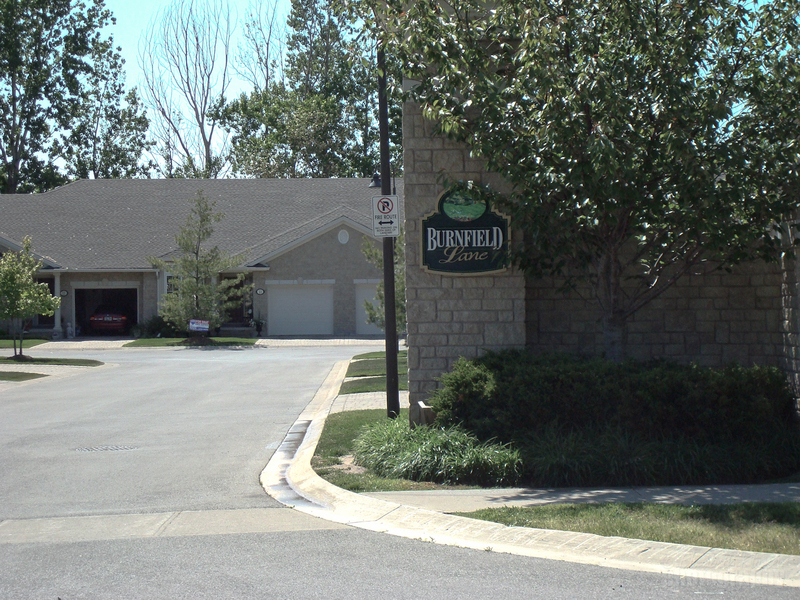 Located in the north end of Niagara Falls on Montrose Road, Burnfield Lane is a community of 24 townhomes established in 2003. 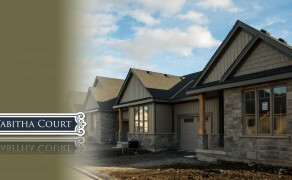 These standard condominiums have many of the Grey Forest Homes features as well as many personal touches to make each one special in its own way. 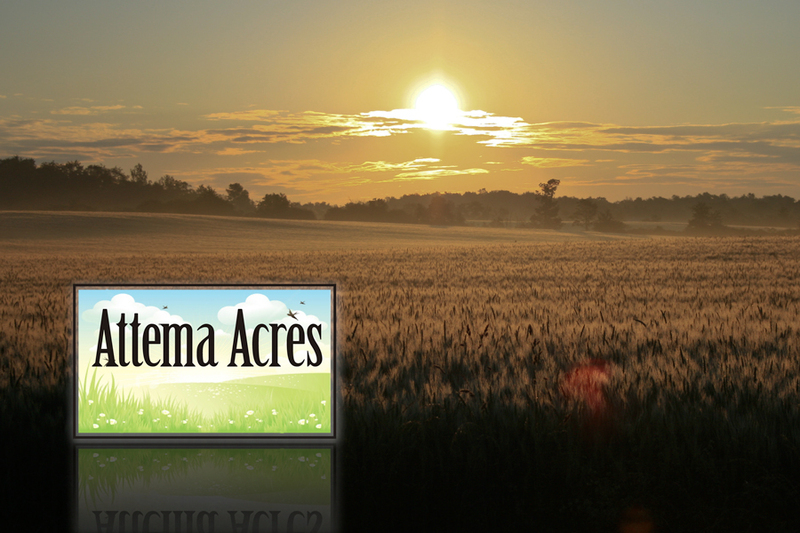 This beautiful area of the Niagara Region will be the location for new reasonably priced single family homes. 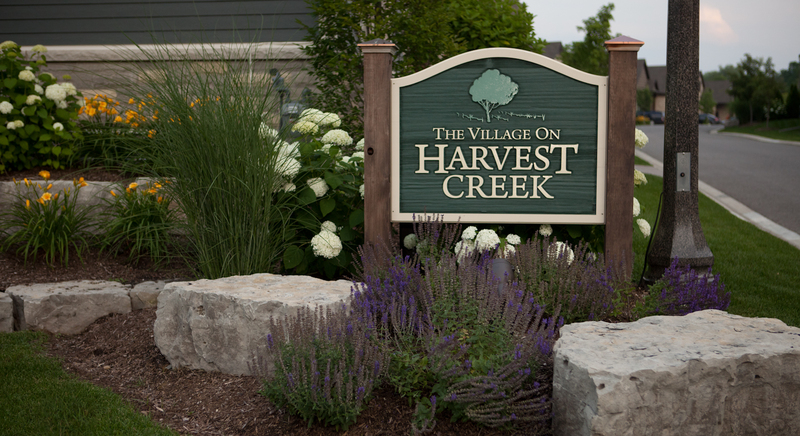 Located near the old Welland Canal, there are plenty of walking trails to enjoy, or spend some time watching the rowers glide along the recreational waterway. 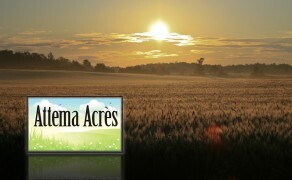 Check back for more details as this community begins to grow. 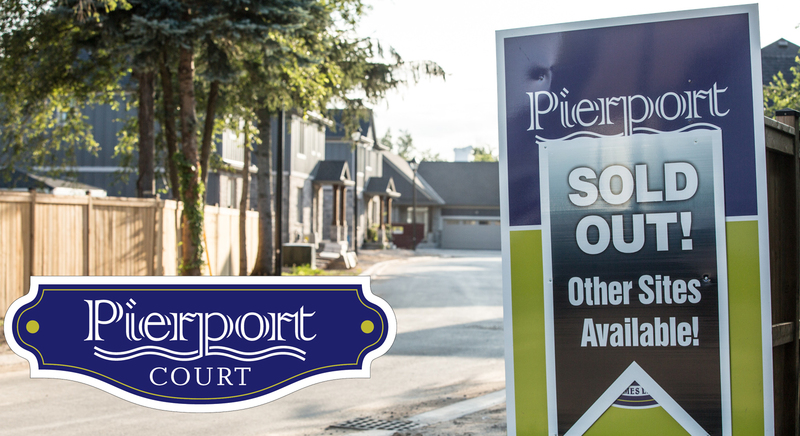 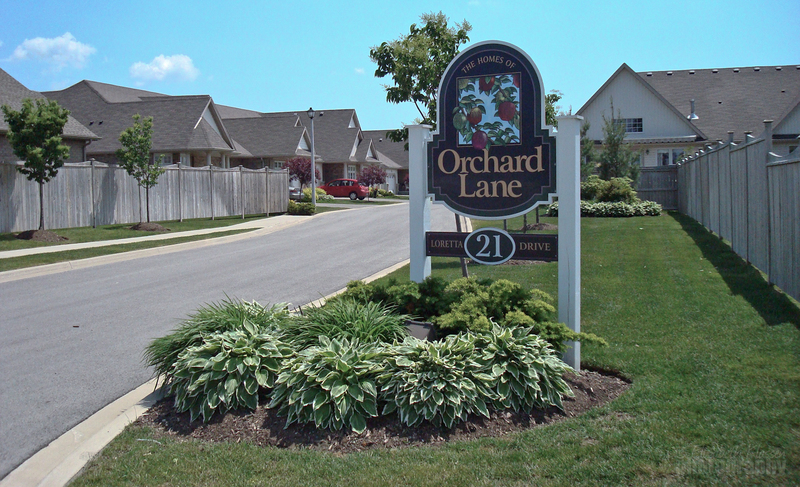 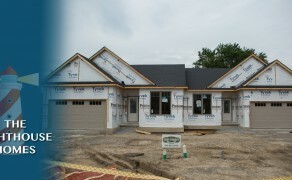 Orchard Lane is the first of three communities built by Grey Forest Homes in the Pallek Estates subdivision. 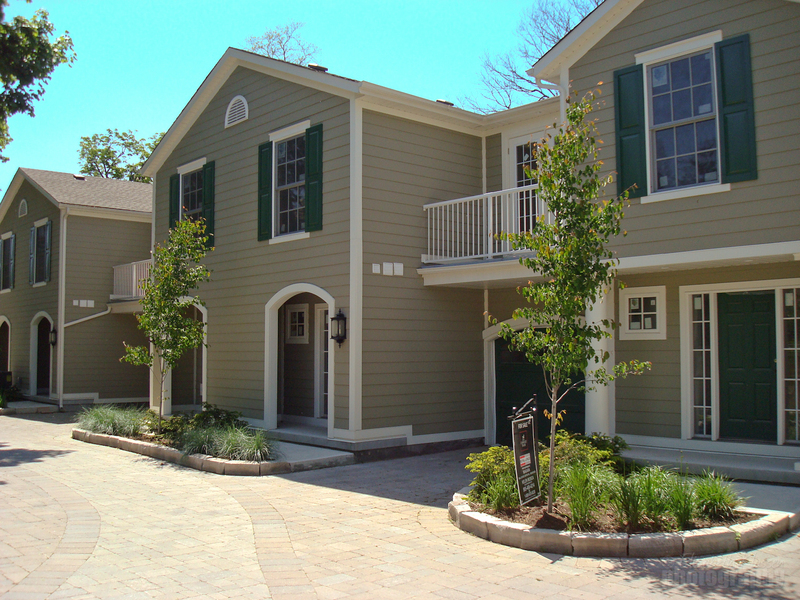 Completed in 2005, these 17 units are beautifully landscaped to show off the single story Townhomes that bring new meaning to living comfortably in a small community. 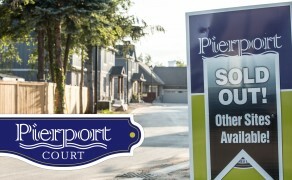 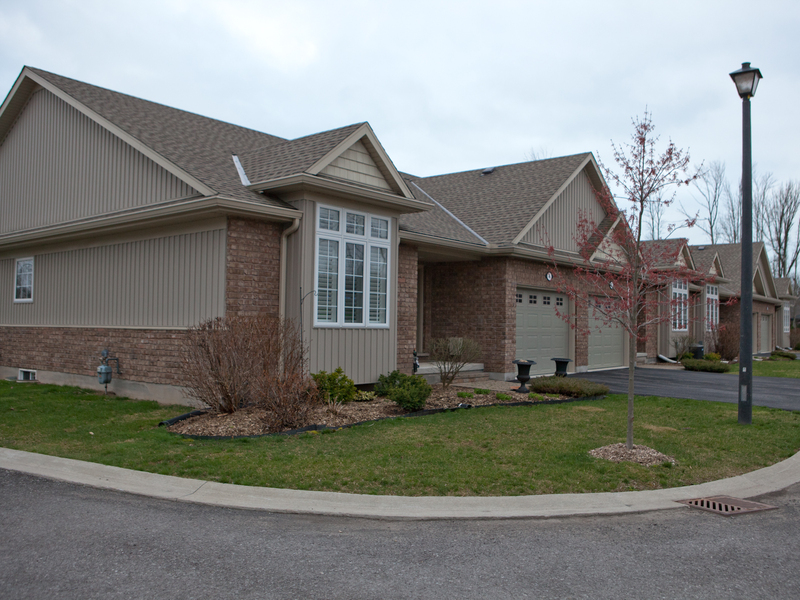 Lexington Court is a well established site that is located minutes from the Peace Bridge in Fort Erie. 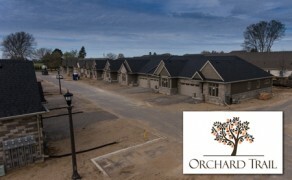 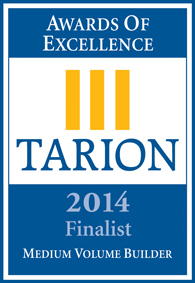 To see more information on this community follow this link. 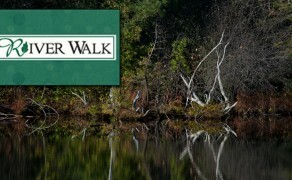 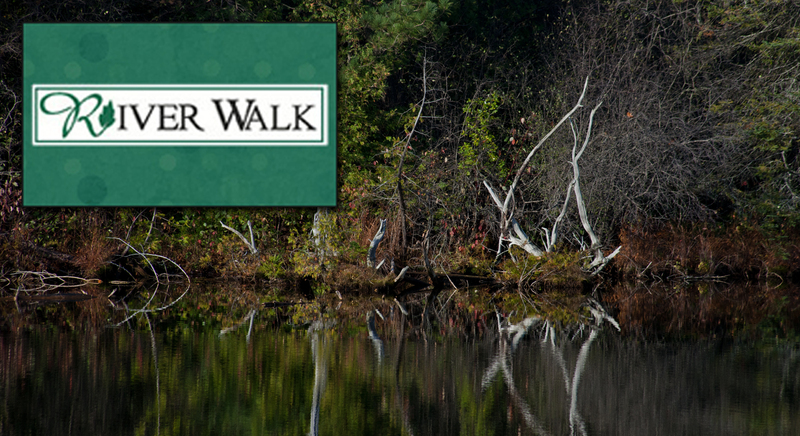 Riverwalk is a relaxing adult community located in the Village of Coldwater, on the Coldwater River just minutes from Barrie, Ontario. 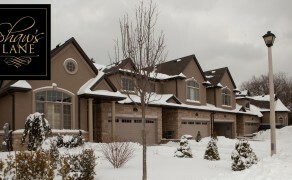 Walnut Grove is a hidden gem on Portage Road in Niagara Falls, this small complex has both single and two story units.